We have found 32 directory listings matching your search query. 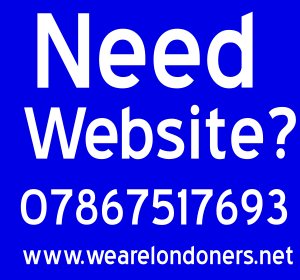 We Are Londoners Ltd – UK Website Design Company is based at Chesford Road in Luton , LU2 8DS. Find address, phone numbers, opening times, reviews, email id and website address. 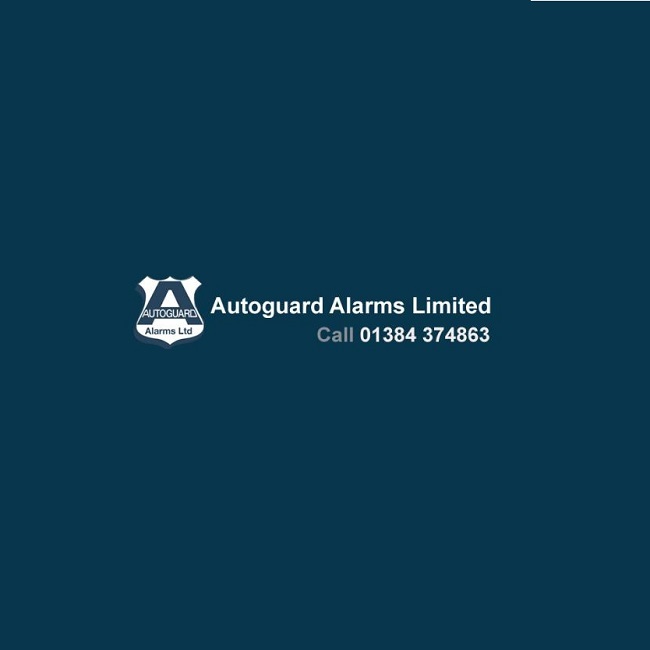 At Tranter Fire & Security Systems we provide personal, professional, and competitive fire and security solutions to customers across all commercial and industrial sectors throughout the Midlands.